Consider IQ as various lenses through which you see the stock movement. With one lens you can see the pattern, with another, you can’t. We dedicate our algorithms to people whose works were inspirational in developing these algorithms. News IQ: We know news moves the stocks. This IQ analyzes “News” to predict the stock movement. 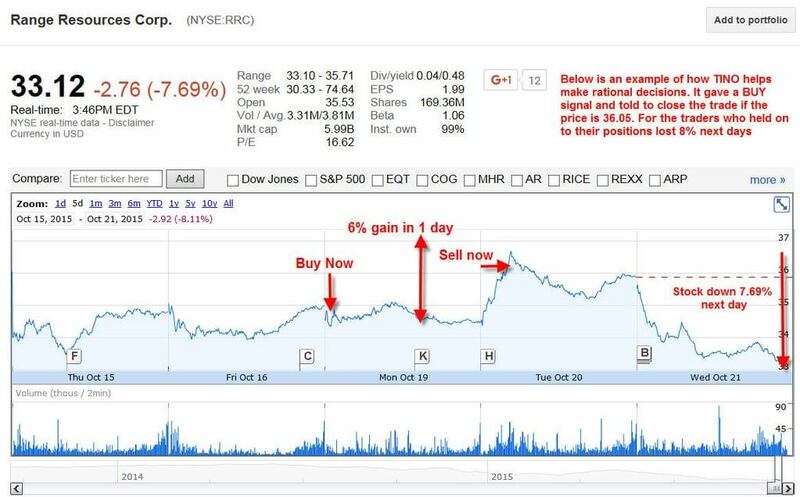 This is a real time saver as people don’t have to spend hours everyday to read the news and think what should the stock do. Additionally we check in past how the stock had reacted to what kind of news. Algorithms capture human sentiments from multiple angles while trading stocks. 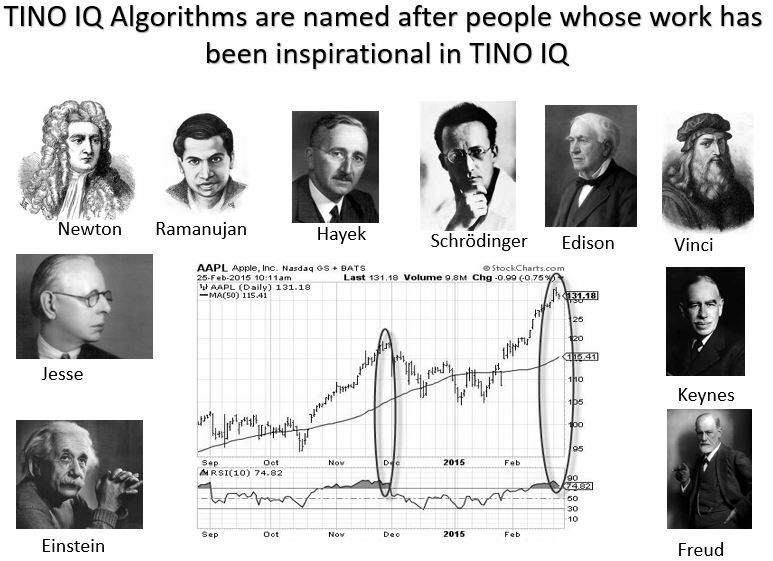 Every day TINO IQ scans thousands of stocks to find these patterns. Every pattern found goes through a rigorous stress test to find it’s applicability to the stock in the last 20-30 years. Only the tested patterns with the highest probability are recommended to the users. TINO IQ has been successful in finding stocks where it observes signs of “Artificial Manipulation.” Lot of stocks are pumped up and then an illusion is created that a particular stock is the best thing in the world. Once the common man starts buying the stock, the stock drops leading them into loses and making it hard to recover. Whenever TINO IQ finds these signs, we see if there is a potential to make money from this situation. If yes, we look at how many days it’s safe to trade and provide it as a trading opportunity to our members. Capturing these kinds of trades is very difficult, as hedge funds and algorithms try to hide their trading patterns. Example 2 TINO’s prediction on 30th Oct 2015 (Twitter : #tinoiq) for YELP was 40% gain on current market price of the stock. TINO’s recommendations had helped our followers to gain 40 % profit. The traders who held on to YELP ended up seeing the stock value go down 40% since 2nd Dec 2015. 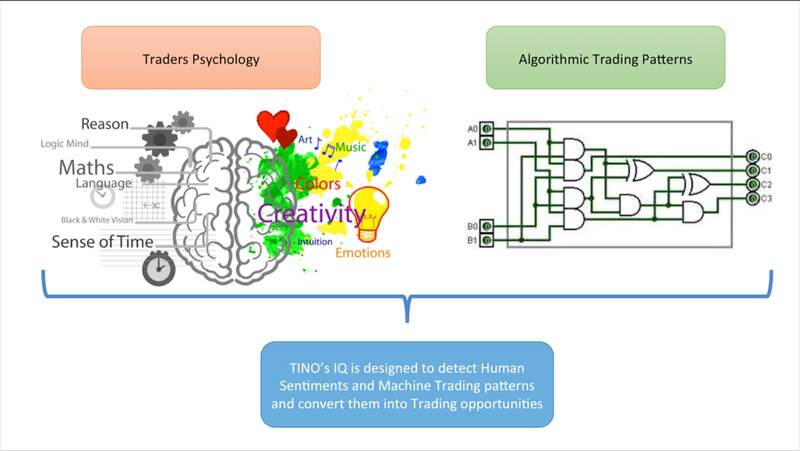 This shows how TINO IQ has specialized in capturing “Trading patterns of Computers and Humans”. 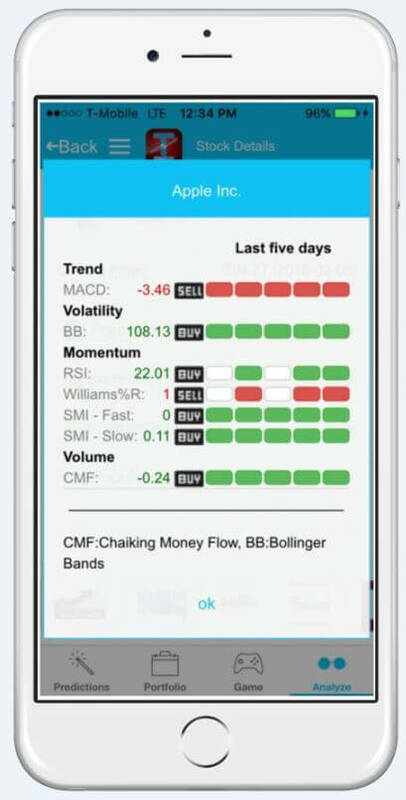 TINO is known for its precise prediction in stocks showing signs of Artificial Manipulation. Can you make money in Financial Markets ? Money-making has become an integral part of life. People put in a lot of hard work to earn their precious money. Making money with the stock market is hard, and on top of it everyone thinks about how one can earn additional money apart from their regular income. Robert Kiyosaki, author of the book titled “Rich Dad, Poor Dad,” talks about the necessity of generating a passive income. One of the key ideas he talks about is how one can make profit with the stock market. Earlier the stock market moved as fast as humans could pick up a telephone and place orders. Market moving news came at a much slower pace giving market analysts more time to study and adjust to changing market conditions. In recent times, automatic trading by computers makes up the majority of trades. In less time than it takes to blink an eye, computers are moving markets based on the rapid 24/7 news cycle. How does anybody keep up with a market that changes so fast? The stocks are manipulated and you would see a stock going up for no reason and going down for no reason. TINO IQ is the result of over 20 years of long research of analyzing various factors impacting the market. Many stock market analysts use technical or fundamental indicators for making decisions, The indicators that are moving the markets are constantly changing. Hence the information being used to evaluate the markets should change, too. For example, look in Feb 2016 what were commonly used indicators telling about AAPL stock price. Some say it BUY — some say SELL. Which indicator should an investor trust ? TINO IQ has built proprietary algorithms to better understand stock market intrinsic details. This gives users a platform where they can see which stocks might be getting artificially manipulated to go up/down. Our idea is simple — keep on making small gains slowly without falling prey to illusions the market creates for everyone. TINO IQ is available to you anytime anywhere, as we understand the importance of time when it comes to trading. Some of our users say TINO IQ is now their financial adviser. We make an enormous effort checking our prediction accuracy. We make, however, a few good predictions everyday. Hence, we have a feature in the app where if you beat our predictions, you are rewarded.